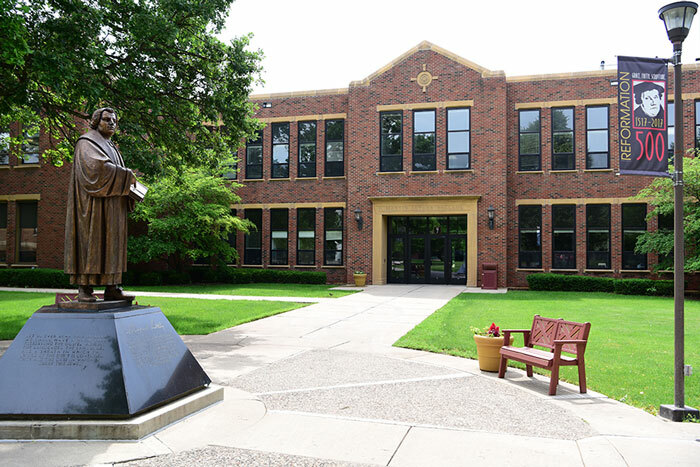 According to LendEDU, Martin Luther College was ranked #49 when it came to small private colleges and universities with the lowest average student debt figures in the United States. The data is reflective of the Class of 2016. Thank you to all who support MLC! It is because of your generosity that we are able to offer low tuition rates to our students.